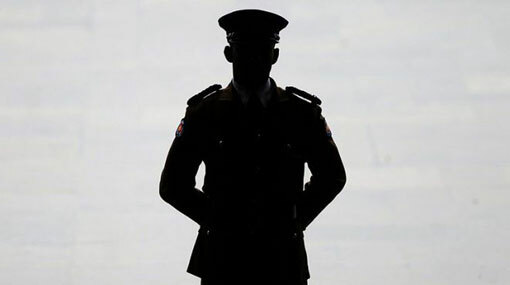 Police media spokesperson SP Ruwan Gunasekara stated that the Police made 1670 arrests last night (30), following a special island wide operation. During the operation 3715 files were filed for traffic violations. 719 suspects were charged for drunk driving while a further 554 were charged for minor crimes. 5 individuals were apprehended for the illicit possession of firearms. During the operation the Police confiscated 11Kgs of cannabis, 13 grams of heroin and several other narcotic substances. The police checked 42,373 persons on interest and conducted routine inspections on 20,913 vehicles.